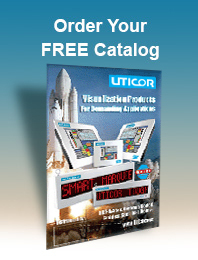 Uticor is dedicated to providing you the Robust, Tough, Top of Line automation products, with the best possible service in the industry. Provide even better customer service than you are used to and deserve. We are conscious of the four different time zones and thus have extended hours to reach our live order desk. 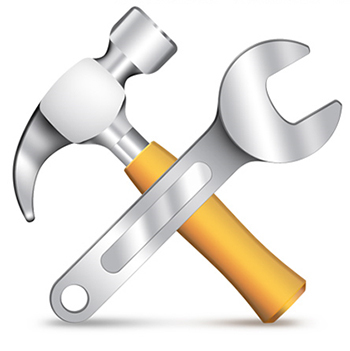 Provide even better technical support than you are used to and deserve by providing extended hours. Provide even better ease of doing business with us through same day shipping services. 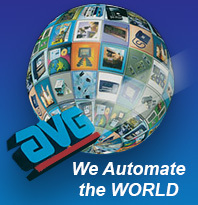 Carry on the proud tradition of offering the most Rugged, Tough automation products. Carry on the proud traditions of our Autotech division to bring out the most innovative products. We are introducing eight brand new value-packed products as well as providing significant enhancements to the Toughpanels. Provide you with more local support throughout the world through our existing network of 100 plus high tech distributors, as well as vastly increasing its size. Provide you with high reliability products in the tradition of “Uticor Tough”.